Legendary J-rock band L’arc en ciel have announced a live viewing opportunity for their documentary, Over The L’Arc-en-Ciel: DOCUMENTARY FILMS ~WORLD TOUR 2012~, in New York City. The documentary follows their 14 stop, 20th anniversary tour from March 3 to May 31, 2012. The viewing will be held March 1 at 3pm at Anthology Film Archives in New York City. This is one showing only and seating is limited. They will also be giving away a special gift to the first 50 guests, so show up early! 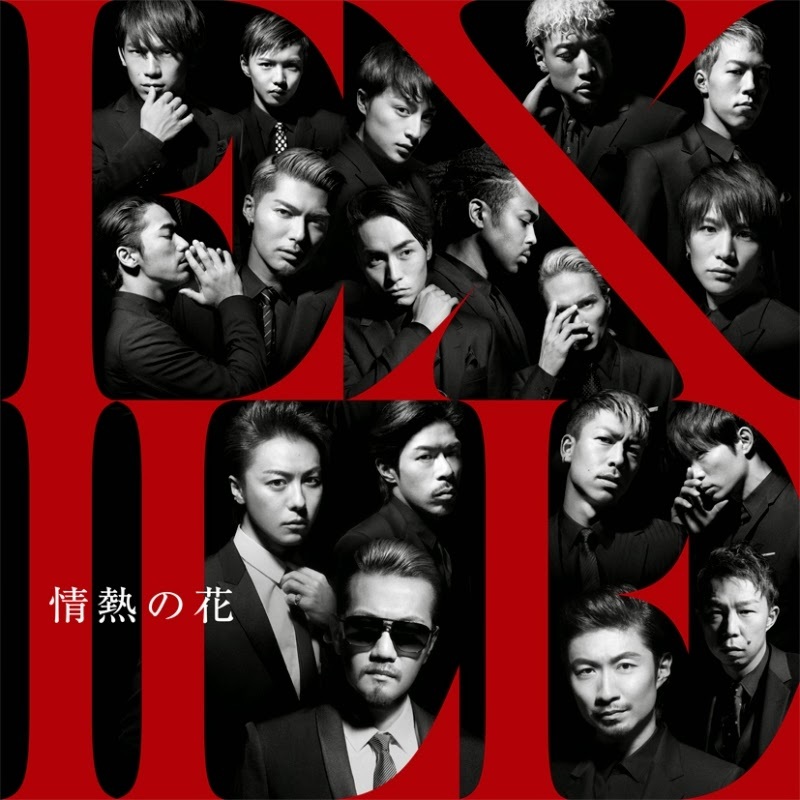 EXILE have a new single coming out on March 4 and it’s a love song! Titled Jounetsu no Hana, this is their first love song single in three years. The single releases in two types, a CD+DVD limited and CD Only regular for 1500yen and 800yen respectively. So, here’s some cool news. 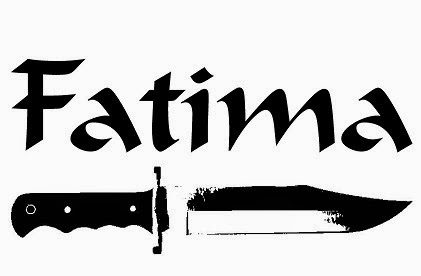 Remember Fatima? If not, you’re missing out. Anywho, the influential indies band, after a ten year hiatus, has announced they will be reuniting for one show. The show takes place on June 28 at Tsutaya O-East. Tickets go on sale March 28 and they won’t last, so if you’re in the area, I suggest you get one quick. Looks like yet another lineup change this week, this time for newcomers, Zonbi. 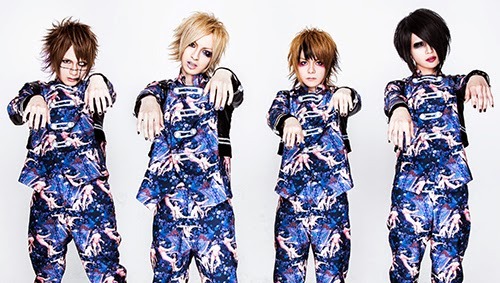 Drummer Kaji has decided to retire from music, making their February 2 performance his last with the group. The rest of the band plan to continue as planned and ask that you please continue to support them. 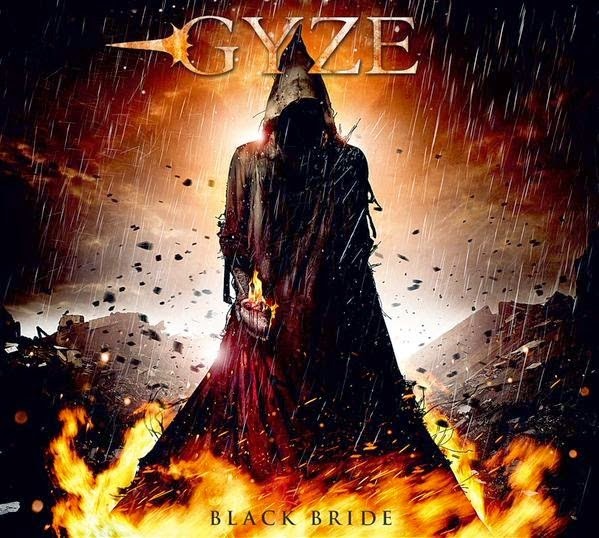 Heavy metal monsters GYZE have a new album coming out. Titled Black Bride, it is set to release June 9 via Coroner Records. If you are not familiar with these guys, I highly suggest you check them out. Ryoji is one of the best heavy metal guitarists in the business and these guys truly shred. Another cool release coming up from Liplich. They have announced the release of a fully acoustic album titled Yorozu no yo ni Naku Sharekoube on March 25. 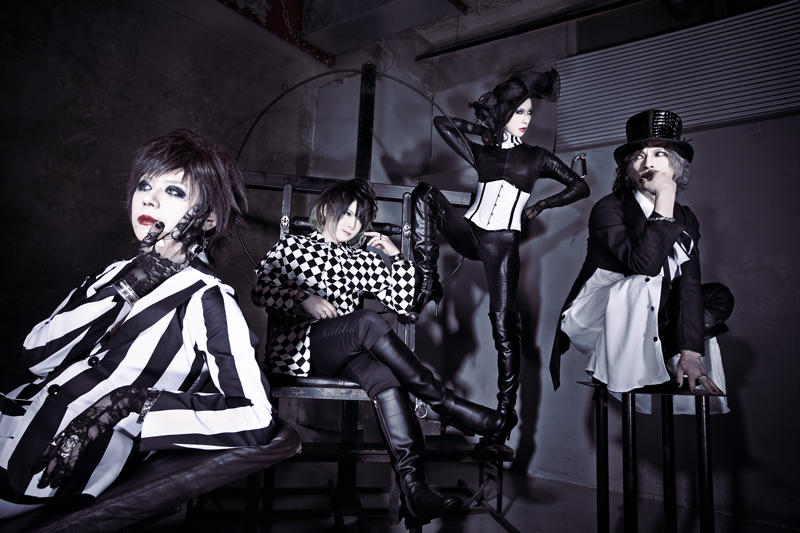 This album will include ten previously released tracks and two new ones and run 3000yen. They also have a new single slated for April, but no details on that one as of yet. And, in case you missed our earlier press release, popo duo GARNiDELiA have been announced as the musical guest for this year’s Sakura-con. Sakura-con is held April 3-5 at Washington State Convention Center in Seattle, WA. This is GARNiDELiA’s first US appearance, so if you are attending the con, make sure to lend them your support. You can find more information on the band via our press release. And, that’s the Quickie. Buh bie!